After participating in Strictly Come Dancing, the amateur celebs always admit that it's like a family on set, between the celebrities and the professional dancers. But according to Ruth Langsford, thats not always the case after the series is done and dusted. During an interview on this weekends Sunday Brunch, the 58-year-old told hosts Simon Rimmer and Tim that after now, their group WhatsApp with the professionals isnt as buzzing as it once was. Ruths confession probably shouldnt come as much of a surprise – when the pros get their new celebrity partners, its easy to see how they need to throw their all into training them day and night! The presenter was joined by Gemma Atkinson on the show, who also danced in the 2017 series. The radio presenter – who is also dating Strictly dancer Gorka Marquez – revealed that the celebs from their season still keep in touch. The Loose Women star went on to discuss one of her husband Eamonns biggest achievements recently – receiving an OBE from the Queen. But admitted that it was the first event to make normally confident Eamonn nervous in a long time. Ruth said, “Its the first time Ive seen him nervous in years and years and years. 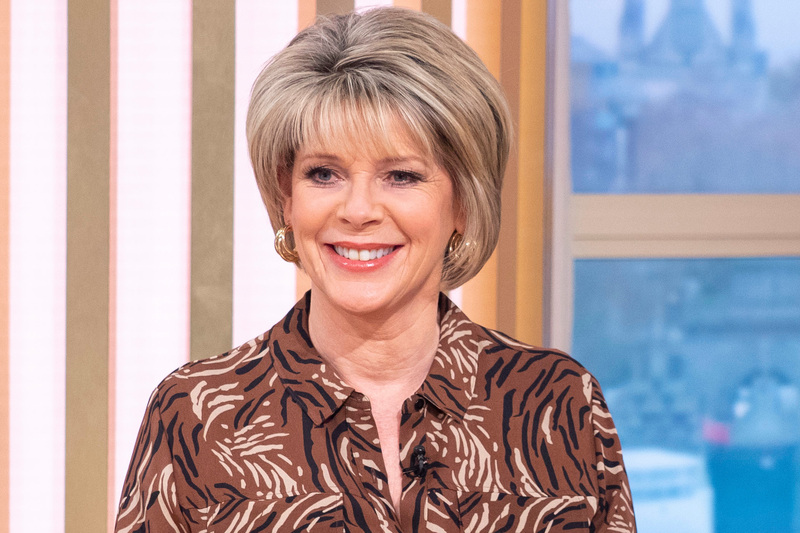 The post Ruth Langsford reveals why she felt rejected by Strictly pros after the show ended appeared first on Woman Magazine.